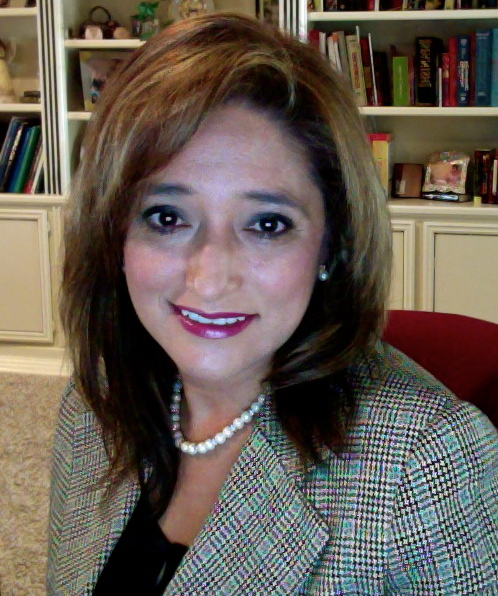 Dr Cristina Serrano has been in private practice since 1998. She obtained her Ph.D. and masters degree at Texas A&M university. She also attended Saint Mary's University for two years. Her bachelor's degree is from the University of Texas at San Antonio. She is fluent in spanish and English. She was director of psychology for the Texas Youth Commission inBeaumont , TX.